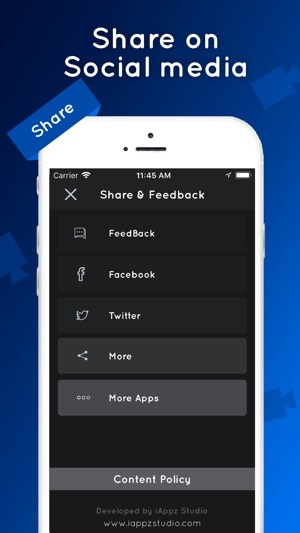 You can watch and share Video status from huge collection of videos in video status app. Short 30 Seconds videos that you can take offline to your phone and can watch it anytime. 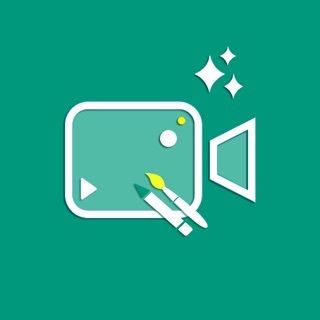 You can watch video by category in status video app. Cute and Beautiful videos that you can share with your friends or can set it up on your whatsApp status or facebook status. There is lots of category available in video status app.